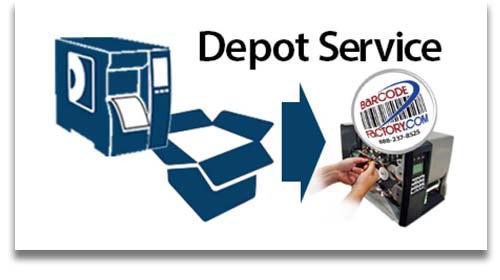 BarcodeFactory offers thermal printer repair services and extended warranties, which are the best option for protecting your desktop or industrial printer investment. 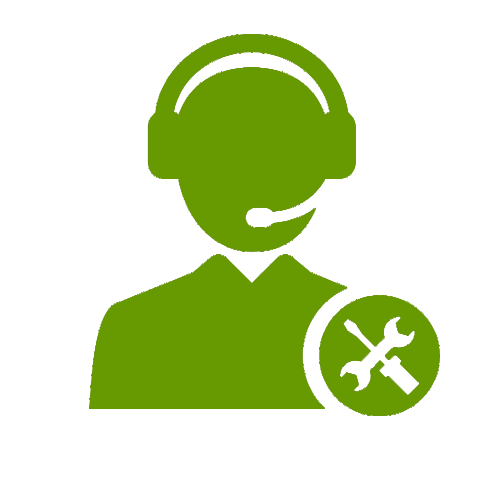 We maintain partner repair certification with more manufacturers than any other repair company. 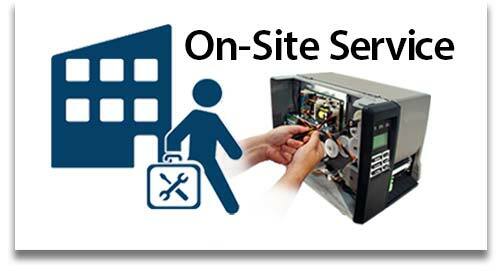 Our two basic options include On-Site, (repair at your facility), and Depot Repair (mail in for repair). On-Site Service can include yearly PM, (preventative maintenance), visits and unlimited print heads, (comprehensive coverage). Depot Repair Services- Our depot service agreements are designed to extend the life of your printers and mobile devices, and keep them running at the high level of performance you have come to expect and rely on. We service all major manufacturer's products including these brands.